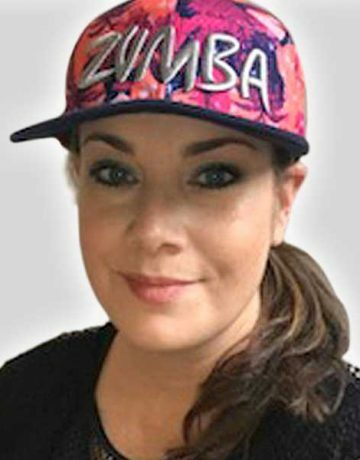 Lisa has been a certified Zumba Fitness Instructor for 4 years with additional specialty certifications in Zumba Gold and Zumba Kids. Lisa has been teaching numerous Zumba classes at Four Seasons for 3 years and has recently start teaching a popular Zumba Gold class this year. Lisa has a passion for fitness and dance and uses that in her classes so people of all fitness levels can catch on quickly, be challenged and of course have FUN!